It’s that time again Steelers Nation! Following what feels like the slowest period of time during an NFL “season” teams are finally arriving to training camp and football is just around the corner! I have taken it upon myself to come up with a slew of bold predictions for the upcoming 2018 campaign. Therefore, without ado, here are those things I feel good enough about putting in writing without putting my money where my mouth is! Simple enough: they’ll match their totals from last year… with another sweep of the AFC North! Moving Bud Dupree and T.J. Watt around in early offseason workouts can only help confuse anyone lined up against the team’s 2017 sacks leader. Expect to see the defensive captain, Cam Hewyard, reach at least ten sacks again in 2018. Everyone loves ranting on Dupree’s production, but his six sacks weren’t anything to sneeze at in 2017. His counterpart, Watt, only had 7: but I believe changing up the outside linebacker schemes will benefit Dupree to the point where he’ll average one sack every other game. 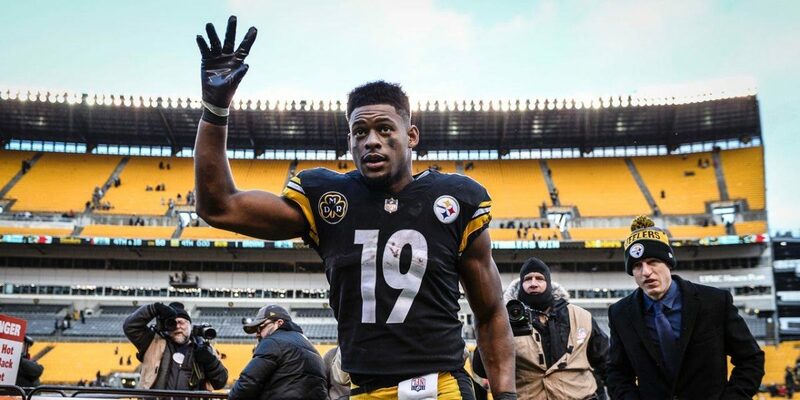 I strongly believe AB would’ve done so last year if not for missing 2.5 games with an injury. Former Detroit Lions WR Calvin Johnson holds the current single-season receiving record with 1,964 yards. Brown is poised to decimate that figure at some point before his career is over, and 2018 would be the year to do it. Another receiver who should breakout this season is Smith-Schuster, who had 917 yards in 14 games during his rookie year. It should stand to reason he’ll top 1,000 in 2018. 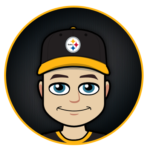 I don’t know how he’ll do it, but I suspect a kick or punt return for a score are in the mix, as well as 2-3 receiving touchdowns and another on the ground, as the Steelers stop trying to be fancy in the red zone this season with new offensive coordinator Randy Fichtner calling the shots. 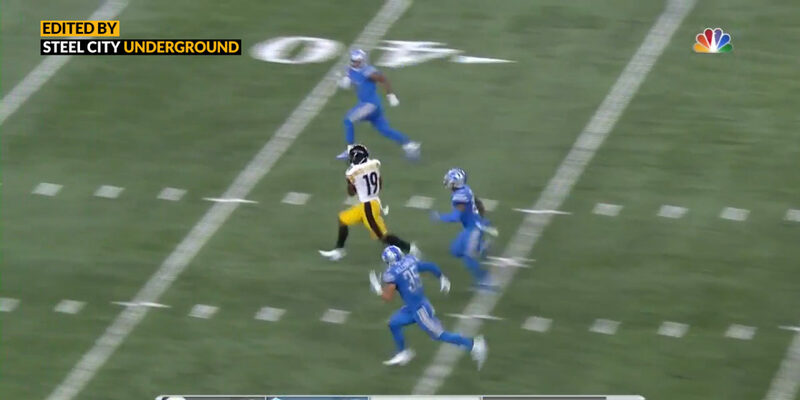 Samuels has a nose for the end zone and is way too versatile to keep off of the field, as he’ll create even more matchup problems for opposing defenses when mixed in with Brown, Smith-Schuster, Bell, Vance McDonald, James Washington, Jesse James… okay, you get the idea. He won’t touch the ball often if Bell signs his tender, but James Conner should wind up in the end zone at least once this upcoming season. I’ll double-down and say it’s in Week 1 if Bell misses all of training camp. Sorry Justin Tucker: you’ve been replaced atop the perch of the AFC’s best kickers. Hey, if I feel the Steelers will win 13 games again, then there’s no reason not to give the rookie a shot at the lowly Bengals as the starters rest in the regular season finale. 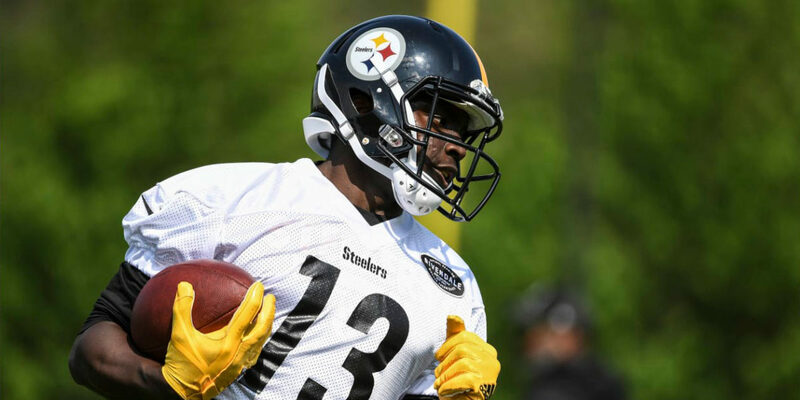 Bell will skip training camp and the entire preseason before reporting to the team just as the regular season kicks off. Jesse caught it… otherwise this wouldn’t be a “thing”. I’d even go as far to say the Steelers beat the Patriots twice in the same season, however, I don’t see New England making it back to Pittsburgh for the AFC Championship game once the Steelers lock up the top seed in the conference! Joe, I’m with you on everthing except Dupree and sack totals. His rush game is built solely on speed because he is so bad with his hand usage. He will be going against (for the most part) quicker, more athletic tackles now, so I expect less of him in that regard. With teams running more to their right side, I expect him to do better because more often he can use his speed to chase down plays to that side. Hope i’m wrong and right. Also, love the AB pick!